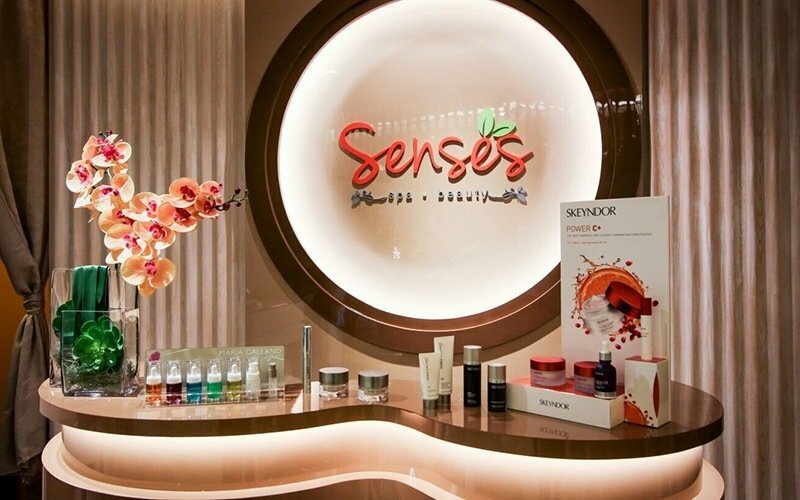 Strategically located on the 3rd floor of Cathay complex, Senses Spa seeks to bring relaxation and peace to all the 5 senses of the human body. 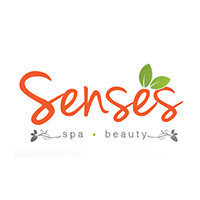 Their treatments are meant to relax different senses that are tired out during the day. With a warm and inviting ambience with Himalayan salt lamps placed in each room, customers are in for a treat as they relax into plush chairs while listening to calming music and sipping on organic beverages. Services offered include facials, massages, eyebrow and eyelash services, slimming services, and also scrub and waxing services.